Welcome to the InCheltenham.co.uk website. 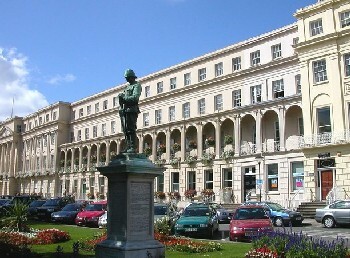 Here you will find a wide range of up to date information about the beautiful town of Cheltenham in Gloucestershire. The most popular articles are listed down the centre of this page, and our most recently published (or updated) articles on the right hand side.